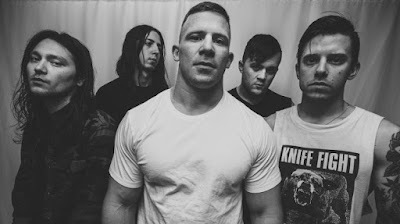 Harm's Way has dropped the video for the single "Last Man". taken from the band's recent album, "Posthuman". The video was filmed during the band's show in in Chicago.